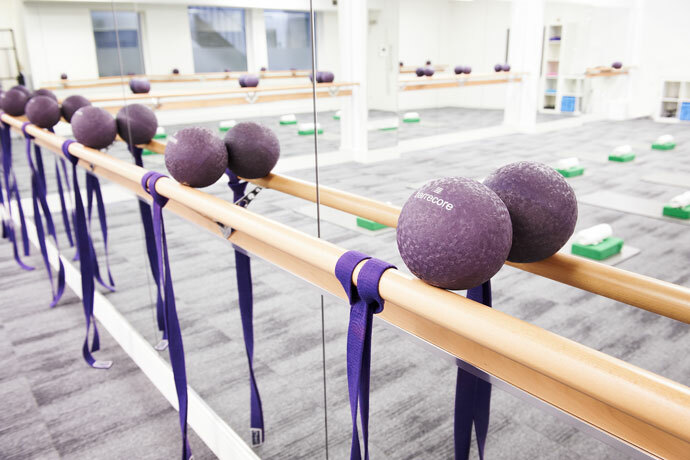 Specialising in barre and dance-based workout, boutique chain Barrecore are opening yet another location in Hampstead this month – taking their total number of swanky studios to seven. Favoured by slebs including Millie Mackintosh, Suki Waterhouse and Jourdan Dunn, classes will include the signature class barrecoreMIXED – which alternates between isometric exercises and stretching to sculpt muscles (it hurts, we’ve tried it) – HIIT training with barre moves and yoga-inspired barre classes. Later in the year a Paleo café and treatment room will be opening on the site. Memberships can be pretty pricey but there are intro offers on at the mo so get in quick! Awesome charity A Mile in Her Shoes, which organises running activities for women at risk of homelessness is always on the look out for new volunteers and helpers. When I worked from home I used to help out at one of the groups – it’s great fun and you meet loads of cool people – thoroughly recommend. 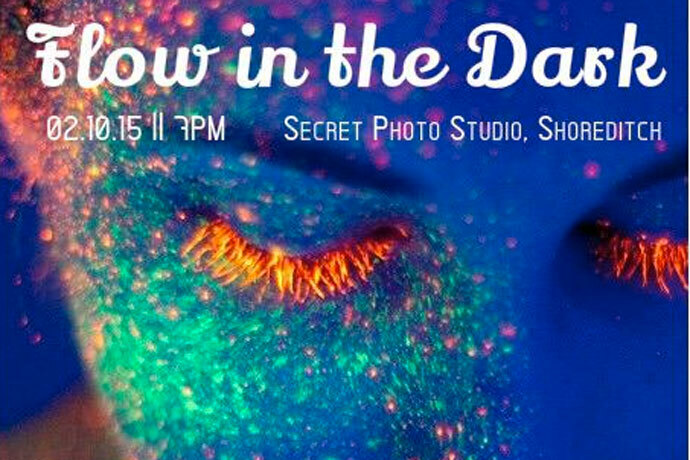 The latest cool event from the Secret Urban Escape team, this rocket yoga class is held, as the name suggests, in the dark. 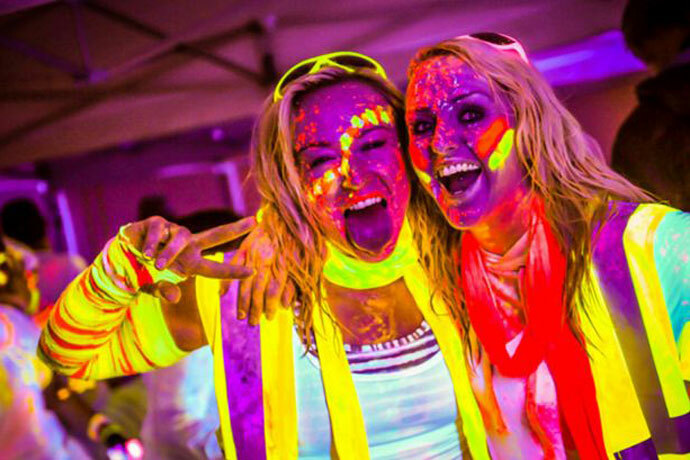 Wear your whitest and brightest kit as it’s going to be backlit and there’ll be glow in the dark paint and glow sticks to get you in the mood as you twist and sweat through a challenging flow sequence. After class it’s time to relax and chat with food and drinks. The full location will be disclosed nearer the time – it’s a secret innit. Always fancied giving yoga teaching a bash? Now’s the time to see if it’s for you. Led by Yogahaven founder Allie Hill, this 90-minute class is followed by a thorough Q&A so you can get all your burning yoga teaching questions answered. You’ll also be able to view a manual to see exactly what teacher training covers. This mass yoga session in Kings Cross is all for a good cause. The proceeds from your £5 fee will go towards helping child refugees – now that’s something worthwhile to dedicate your practice too eh? There’ll be a 60-minute class of deep stretching and restorative poses followed by 15 minutes of guided meditation. Perfect Sunday evening chilling. The class is outside but it’s a good chance to have a nosey around the new Frame Kings Cross studio as well – opening 1 October. Hitting the slopes this season? 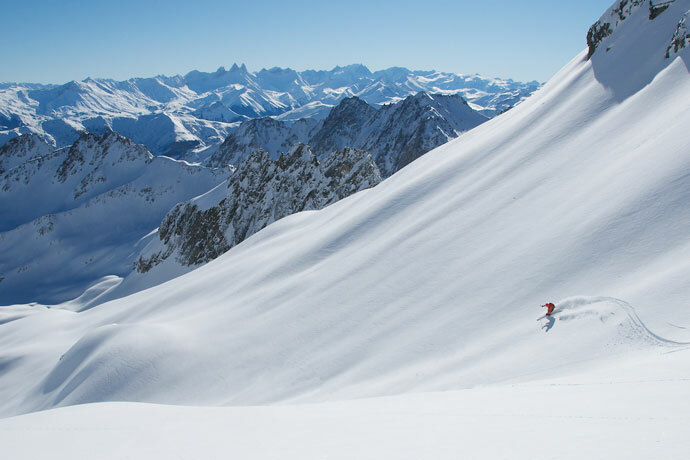 Ensure your legs are up to the job with this ski fit session featuring five-time Olympian and Ski Sunday presenter Graham Bell and chiropractor Craig McLean. There’ll be refreshments, a chat about how to get fit for skiing and stay injury free, then a circuit session focusing on ski-specific strength and flexibility training. Your £5 entry fee will be donated to Back Up, a charity helping transform the lives of those who’ve suffered spinal injury. Run 3k, get sprayed with glow water, dance to music and get lit by a UV backlight – all in aid of the Royal National Institute of Blind People. It’s a Friday night so you can go straight to the pub looking, err, colourful. 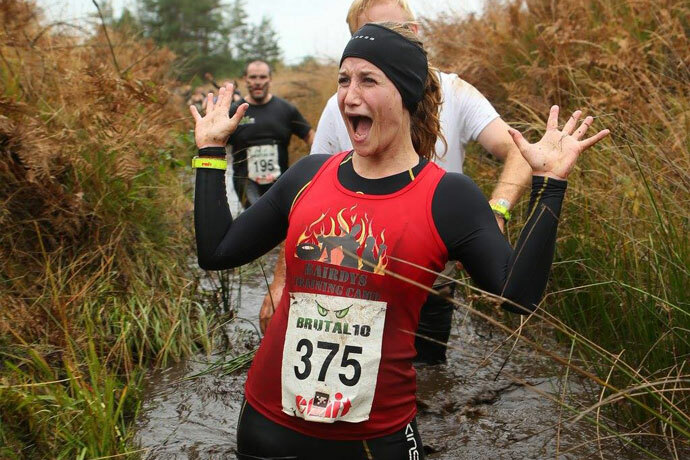 A series of 10k off-road races, Brutals are loads of fun, but tough. And apparently this course, across army land, is one of the toughest. 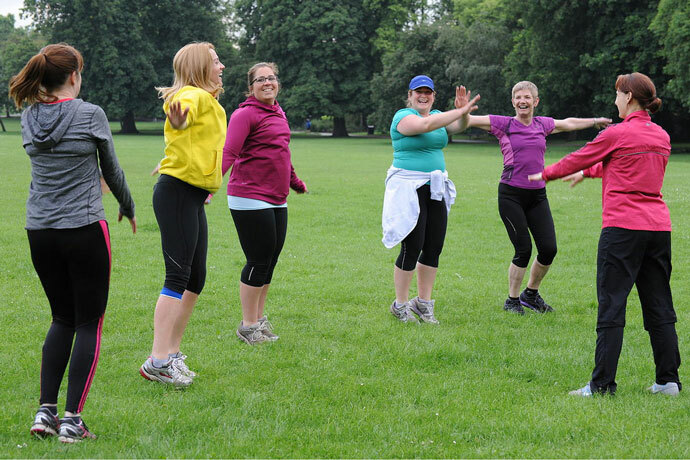 There are plenty of natural obstacles to tackle – such as hills, water, mud and more hills. Plus they’re really reasonably priced. We’re going to do the November event we reckon. Come and join us! 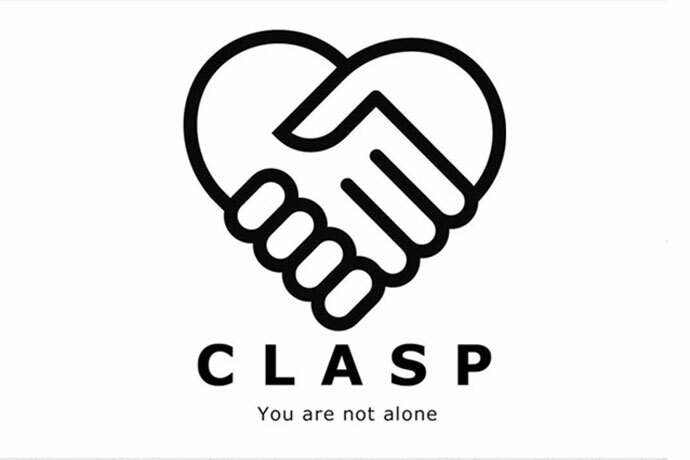 It’s World Mental Health Day on 10 October and Pure Gym have teamed up with charity CLASP to hold fitness classes designed to improve your mental and physical wellbeing and promote the positive effect exercise can have on those suffering with mental health problems. There are four classes to choose from at a number of different Pure Gym sites (£5 per class) exercises include yoga and Pilates and others to build confidence and help you overcome anxiety. 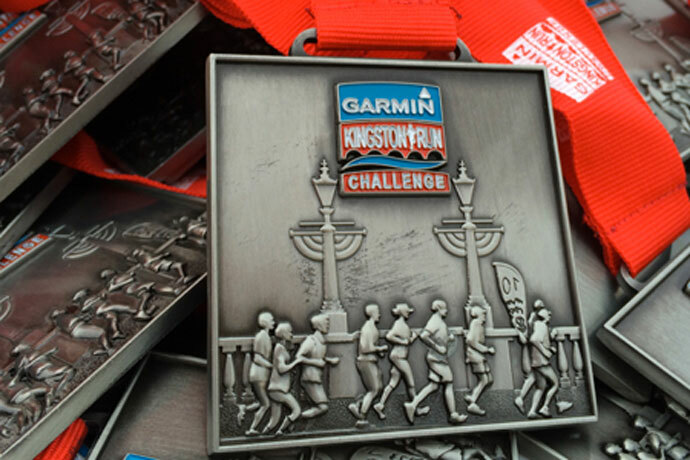 Get your autumn running off to a good start with the fast and flat Kingston races. There’s an 8.2 mile and 16 mile distance, and for the first time this year they’ve also introduced a full marathon route which takes you past Hampton Court Palace. There’s a pacing team helping you stay on course for anything from a 7 to 12-minute mile or, if you prefer to keep an eye on your own times, you can hire a Garmin watch for free to wear during the race. I’m not usually a big fan of these kind of shows – too busy – but they are a good place to check out the latest kit, try some new classes and pick up a few freebies. The Om show has some pretty awesome presenters and yogis booked in too, Goldie will be talking about his yoga journey, and American yoga superstar Tara Stiles is hosting workshops. BTW, completely unrelated fact but last time I was at Ally Pally my mate accidentally dropped her house keys down a drain. It was snowing. We didn’t get them back. Best thing about autumn? 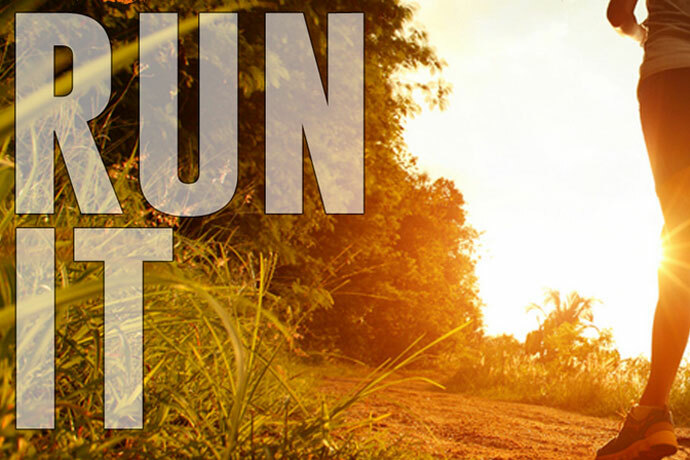 It’s trail running season! Which means the awesome Trailscape Rail to Trail races are back. There are four events in total – held between October and January – and the USP is they’re all in beautiful countryside locations easily reachable from London by train. Run across hills and fields, footpaths, bridleways and farm tracks, and forget the city even exists. The first race is in Newport, Essex, and you can choose from 10k, half and full marathon (ish) distances. Enter all four races and you get 15% discount. I fricking love Halloween. Love it! And this dance workshop is perfecto. 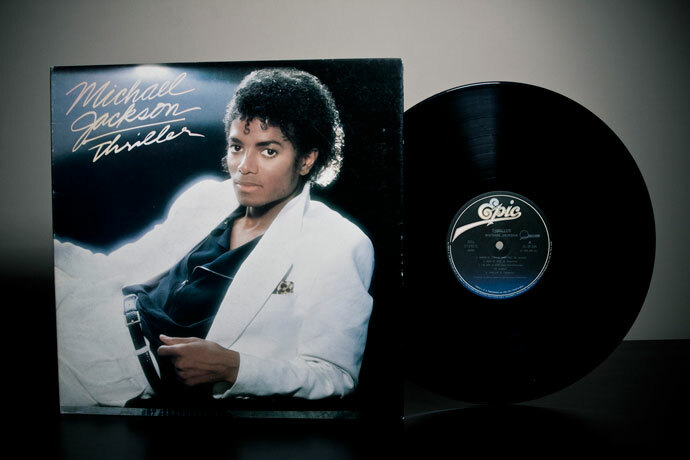 Learn all the moves to Michael Jackson’s Thriller in this two-hour workshop that’s suitable for complete beginners as well as twinkletoes. As it’s in the afternoon, you’ve got plenty of time to go home, get your fancy dress on and bust out the moves on the dancefloor later that night. Call 0207 033 1855 to reserve your place. Seems Frame aren’t the only ones to get in on the zombie dance action this year. Cool café/bar, Drink, Shop, Do is hosting a Thriller dance class too where you can learn all the moves – and perhaps treat yourself to a cocktail/cake/barrel of wine after. Know of anything awesome happening in November? don’t keep it to yourself, email charlotte@lungesandlycra.co.uk. Cheers!